Enhancing the consumer experience, increasing revenue, controlling theft: all of these are top-of-mind concerns for brick-and-mortar retailers of all types and sizes. Our experts understand that the effective marriage of layout and turnstile systems within retail environments can smartly and effectively drive brand loyalty. 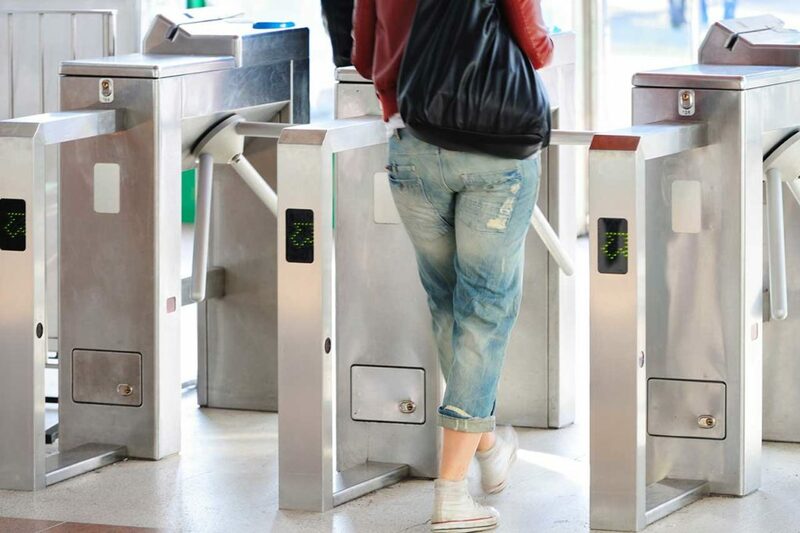 Our experts have worked with hundreds of regional and global retailers design premium turnstile solutions for more than 20 years. We specialize in access control systems that drive brand preference, increase revenue, and discourage shoplifting. Entra Turnstiles professionals work with you from first exploratory discussion to final installation. Easy installation and worry-free maintenance.